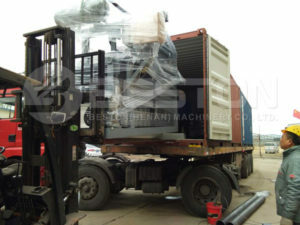 Beston BTF-4-8 egg tray machine will bring great benefits for the Indonesia customer. 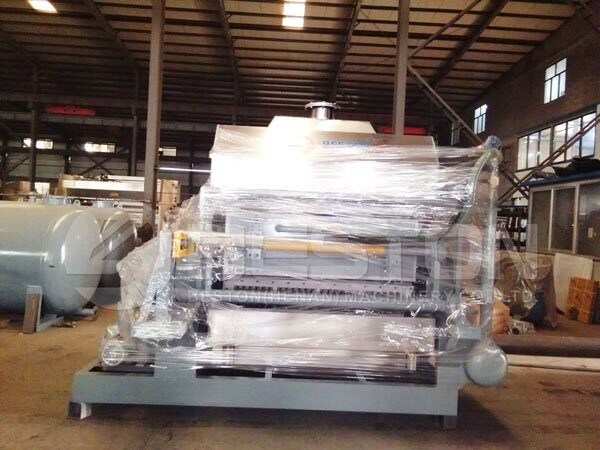 It is a kind of 3000-5000pcs per hour paper egg tray machine. 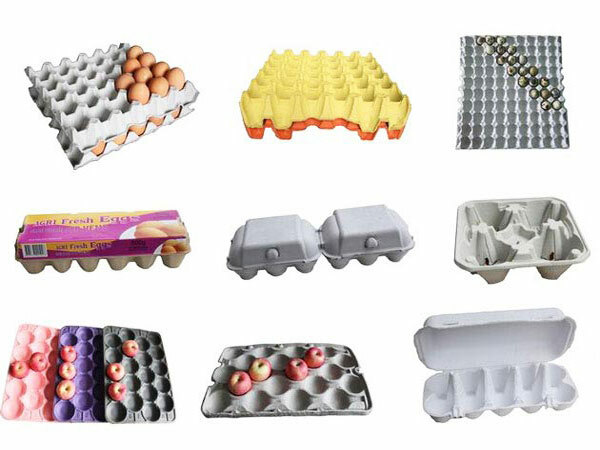 If you work 22h per day, you can make 66000-110000pcs egg trays per day. According to your market, you can work out the benefits that you will earn. Meanwhile, considering the number of population, Indonesia is certainly a big market for selling paper egg trays. 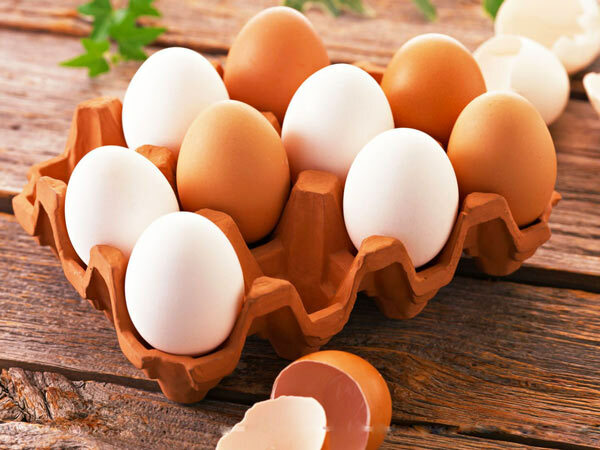 If you want to run business, investing egg tray machine will be a good business chance for you. 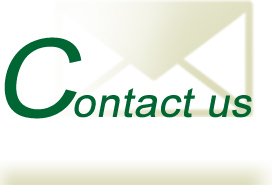 If you are interested, contact us now! 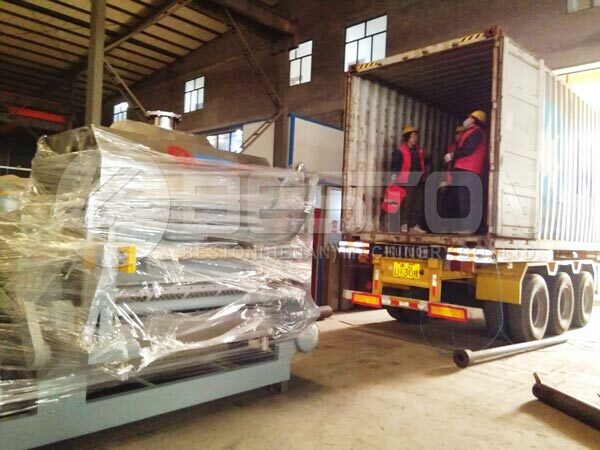 Welcome to visit Beston Machinery.